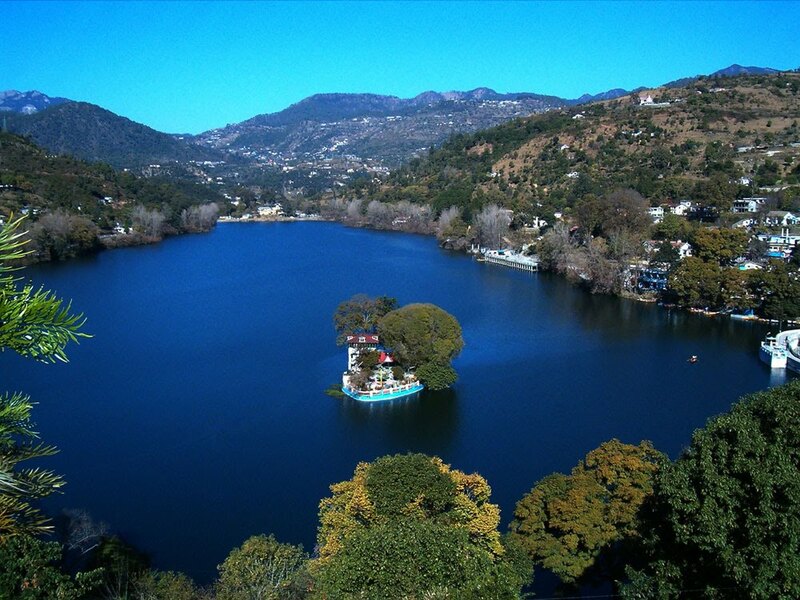 The Most Beautiful Lakes in India. 0 Comment The Most Beautiful Lakes in India. Chilika Lake- Chilika Lake is a brackish water lagoon, spread over the Puri, Khurda and Ganjam districts of Odisha state on the east coast of India. 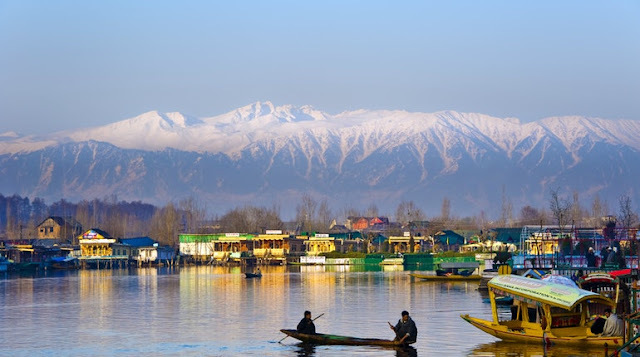 Dal Lake- Dal is a lake in Srinagar the summer capital of Jammu and Kashmir. The urban lake, which is the second largest in the state. 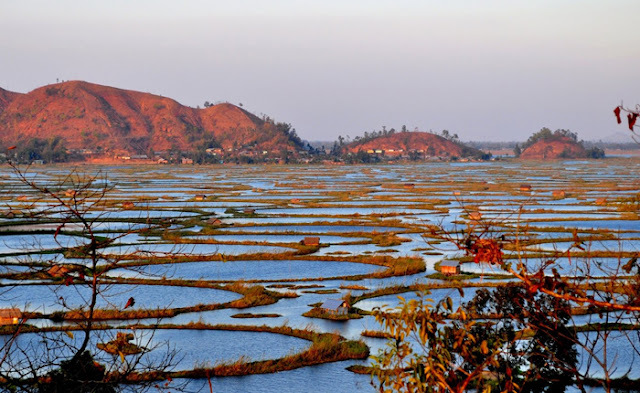 Loktak Lake- Loktak Lake is the largest freshwater lake in Northeast India and is famous for the phumdis floating over it. Wular Lake- Wular Lake is one of the largest fresh water lakes in Asia. It is sited in Bandipora district in the Indian state of Jammu and Kashmir. Vembanad- Vembanad is the second largest lagoon in India, and the lagoon lake in the state of Kerala. The 10 Most Beautiful Lakes in India, 30 Popular Lakes in India, List of Largest Lakes of India, Stunningly Beautiful Lakes in India.